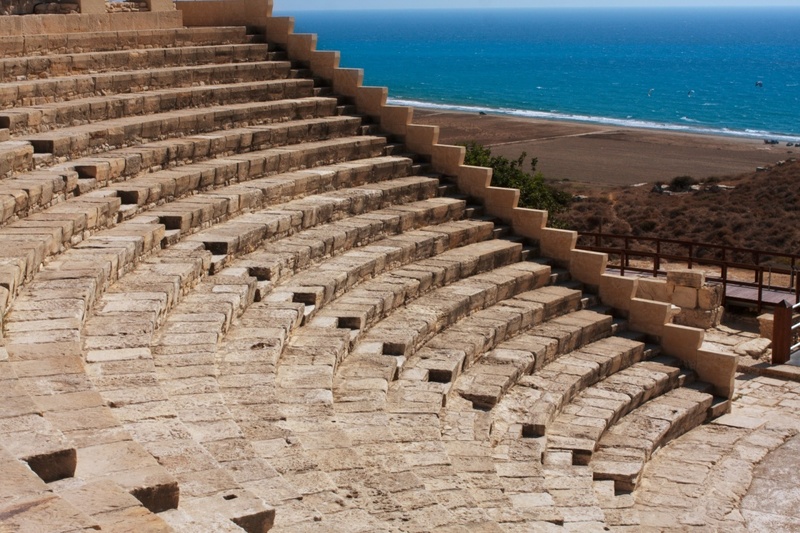 While visiting the island of Cyprus, you may be interested in seeing the sights and visiting the most popular attractions to make the most out of your trip. Through these top attractions, you will learn about the vast history behind the island as well as have a ton of fun while doing so. 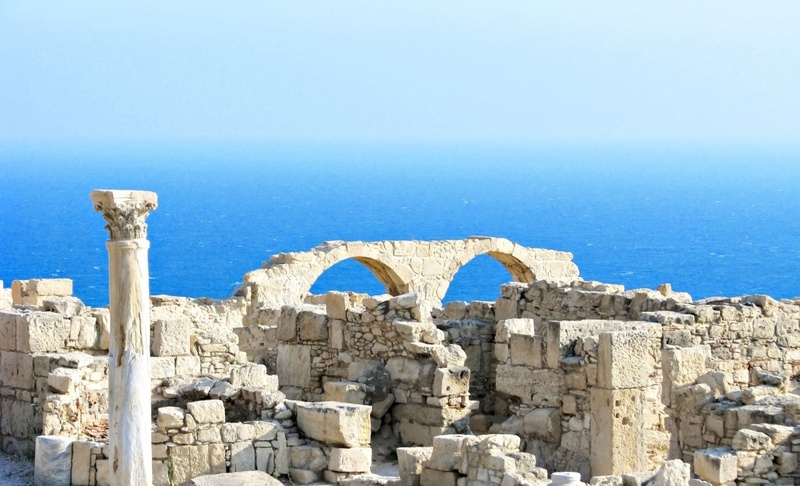 From ancient structures to historical museums, there's much to be seen during a Cyprus holiday. The Tombs of the Kings sight is a necropolis that can be found just north of the Paphos harbor. 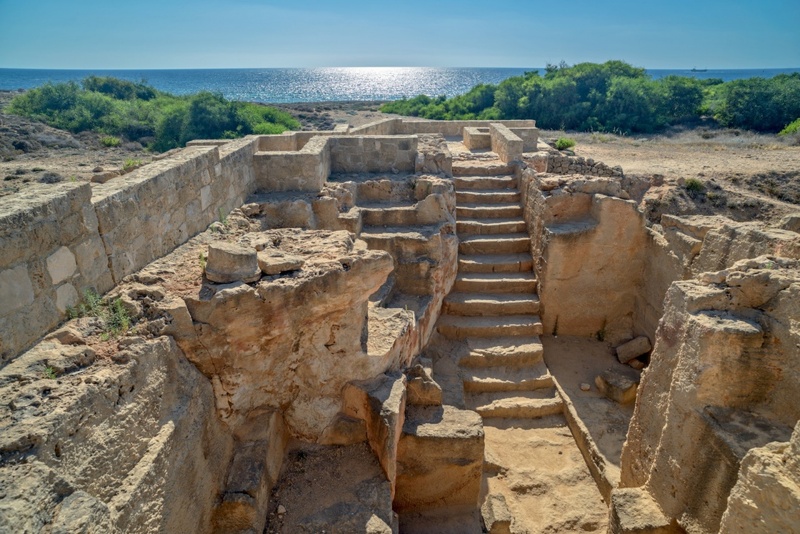 This world heritage sight dates back to the 4th century BCE and is truly one of the most amazing places to visit within Cyprus. Tour the underground tombs that are carved from solid rock and view archaeological excavations that are still taking place to this day. 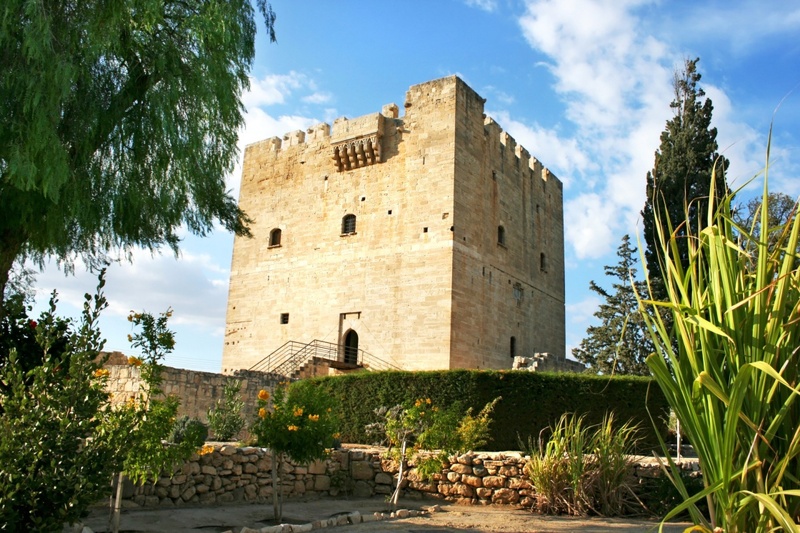 Kolossi Castle can be found to the west of Limassol. This large stronghold was said to have been built in 1210 and played a huge part in exports through Cyprus during the middle ages. Tour the castle where Templars lived during your next visit to the island. The Cyprus Museum is the largest and oldest archaeological museum on the island of Cyprus. Because the island has a vast history behind it dating back to BCE, many digs and excavations have taken place here. The museum is home to a number of artifacts that have been found by archaeologists in the area. 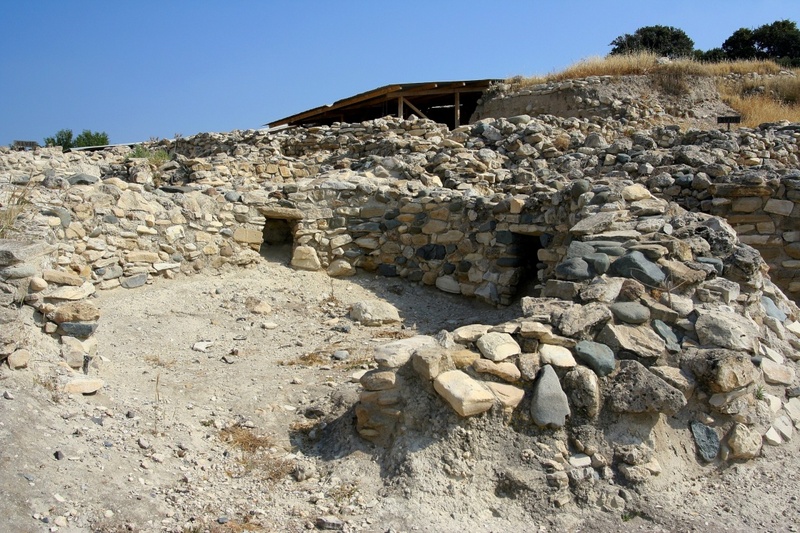 Choirokoitia is known as one of the most well preserved prehistoric sites in the entire Mediterranean region. This site was first discovered in 1934 and excavations have shown that it was occupied between the 7th until the 4th millennium BC. This closed village is truly a sight to see.